Great servicing, great value, all makes. Our prices are unbeatable. We offer a competitive price match service for all genuine written quotations. We’d love to chat, get in touch with us today for a quick, or thorough, quotation - we’ll work around you. 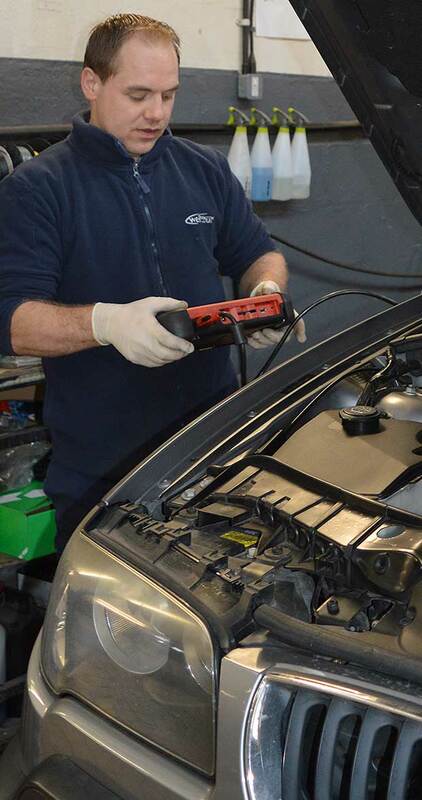 We’ll happily discuss any issues you have with your car to help you find the best solution. Give us a ring on 01743 441445 today. The most competitive main dealer labour rate in the UK. Option of OE QUALITY APPROVED PARTS, up to half the main dealer price! Prices + VAT. Service includes oil, filter and 24 point function test. We offer free loan cars, service valet, taxi service & collection from most areas … we will not be beaten on any genuine written quotation. A third cheaper than most local main agents. We can service all makes of vehicle up to a third cheaper than most main agents. As long as genuine parts are fitted correctly your warranty will remain intact. This is protected under European block exemption law.